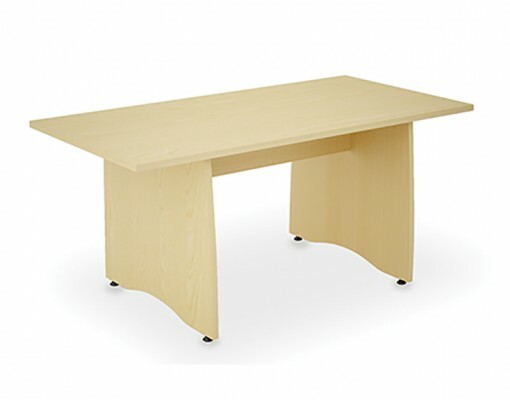 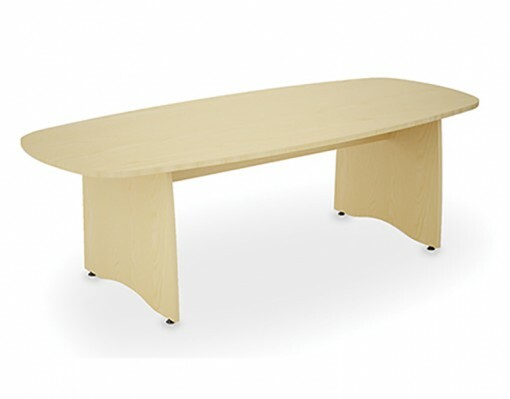 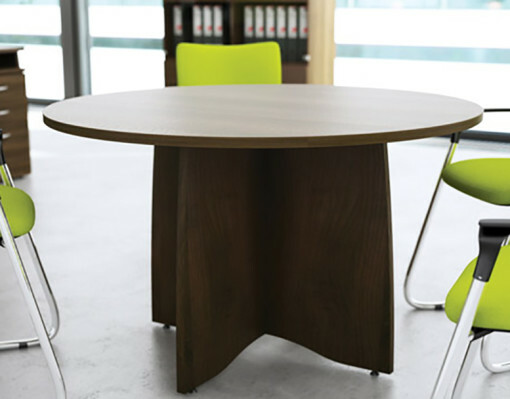 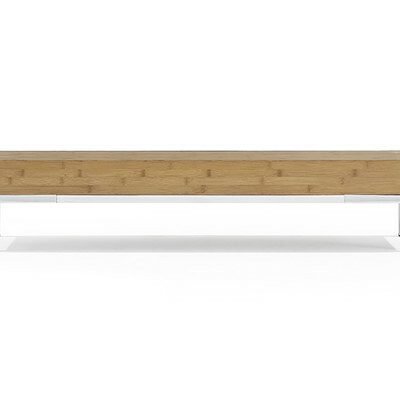 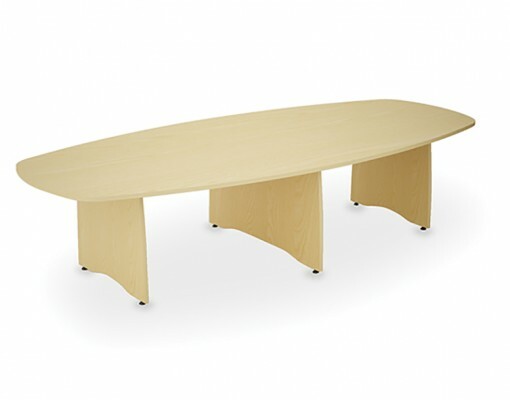 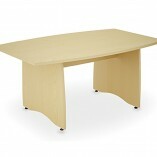 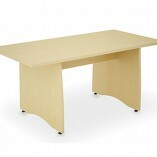 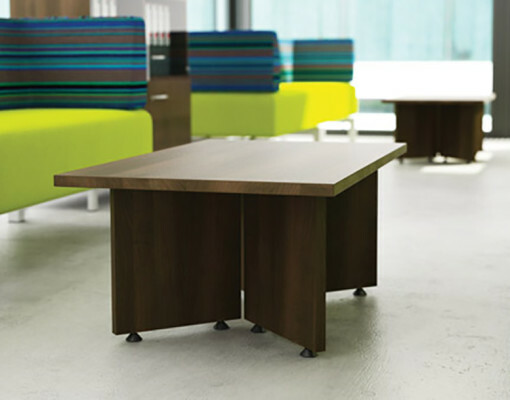 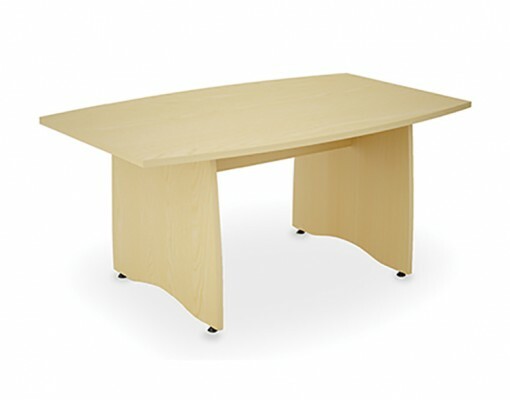 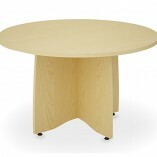 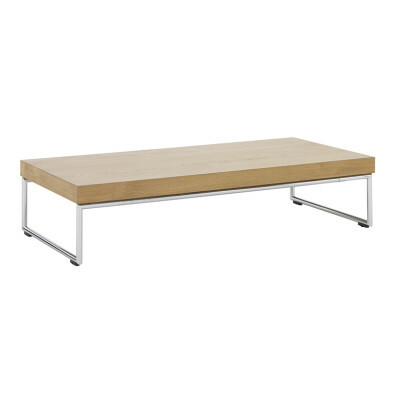 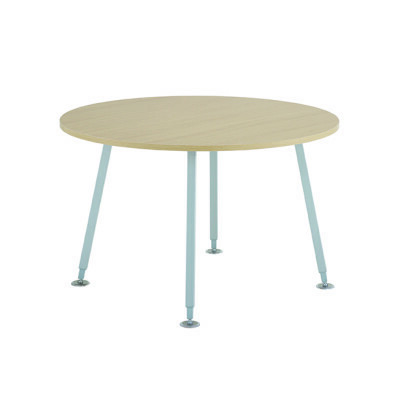 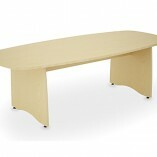 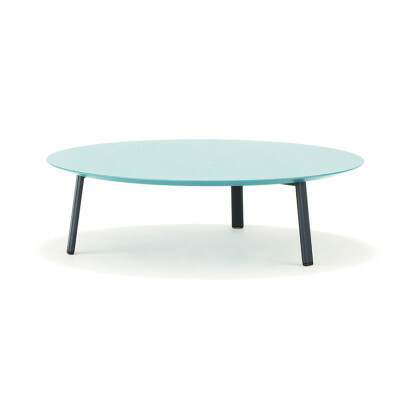 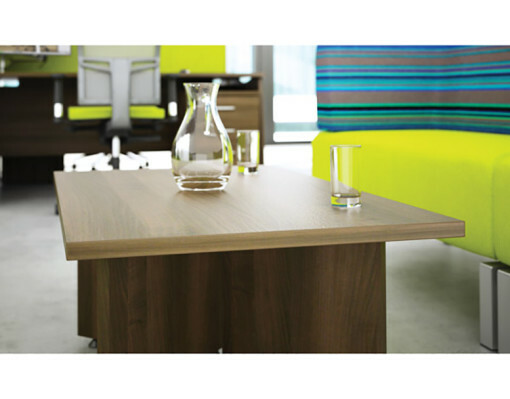 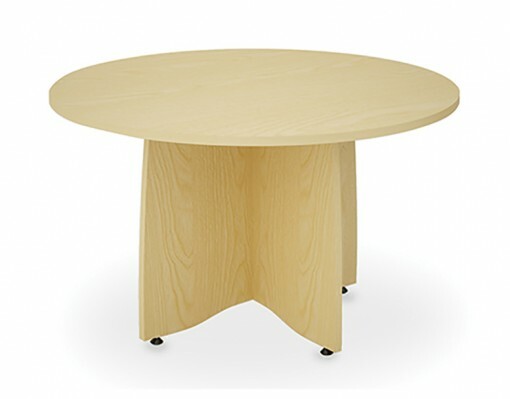 The EX10 modern panel-ended tables complement the EX10 desking range perfectly. 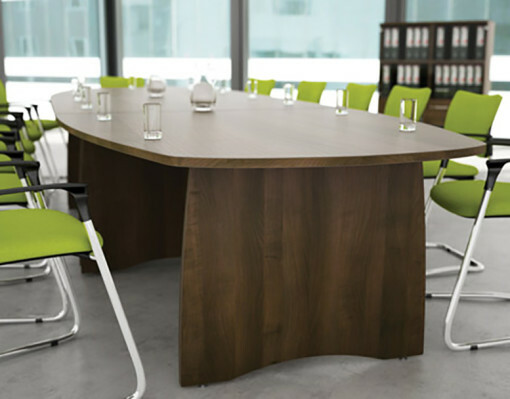 The sleek design of this comprehensive range is available in meeting, boardroom and reception formats, making them ideal throughout your workspace. 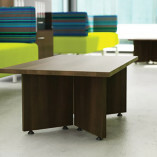 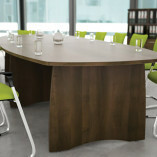 Suitable for board and meeting rooms, receptions, breakout and ad hoc areas in any office or hospitality environment.